Enjoy rest and relaxation at The East Wind Inn, a bed and breakfast located in Tenants Harbor, Maine on the St. George Peninsula. 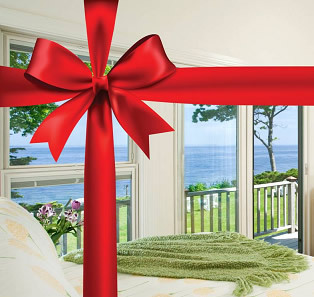 Enjoy the views of the rocky Maine shore, as you explore the local areas of Rockland, Port Clyde, and Monhegan Island. With 19 unique lodging options, the inn is a great place for a wedding, group retreat and family gatherings. 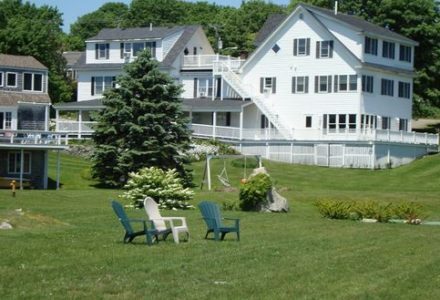 The East Wind Inn is a magnificent, historic seaside full service inn located on the St. George Peninsula in Tenants Harbor, Maine. 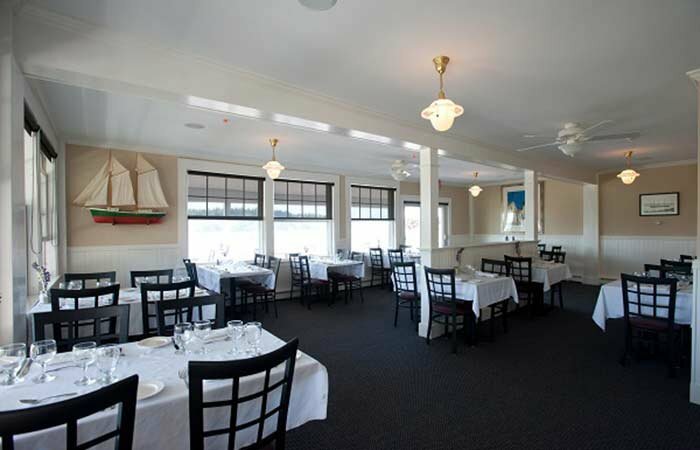 Come experience an authentic working harbor and enjoy the views of the beautiful rocky Maine shores from the wrap-around porch. Rockland with the well known Farnsworth Art Museum and many fine restaurants is nearby, as well as Port Clyde, where one can visit the Marshall Point Lighthouse or hop on a ferry to visit Monhegan Island for the day, take a nature cruise or spend the day golfing, kayaking or taking nature walks. We are also a great location for amateur artists. 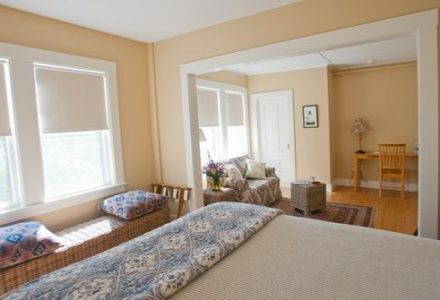 The East Wind Inn has two historic houses, the Main Inn and the Meeting House, with nineteen rooms total, all with private baths and views of the harbor and surrounding islands. A full breakfast is served every morning for the guests in the seaside dining room, and wireless Internet is available throughout the inn. 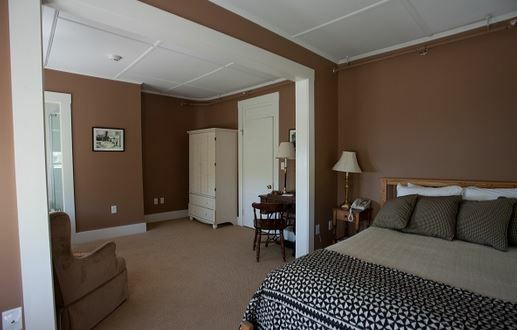 The East Wind Inn is a pet-friendly by prior arrangement with the innkeeper. 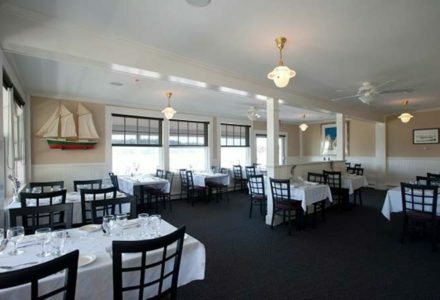 A full restaurant is located at the inn, with fresh Maine seafood and breathtaking views of the shore. The Main Inn building and Meeting House Annex have been fully renovated, including the addition of aq tavern in the basement. 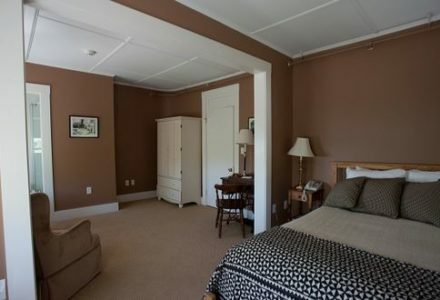 This inn is the perfect peaceful retreat for guests looking for rest and relaxation. 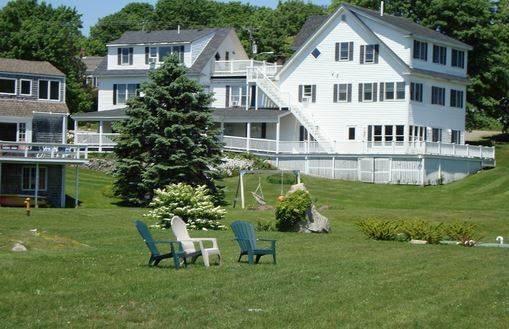 Enjoy your stay at The East Wind Inn, in the serenity of Tenants Harbor, Maine.